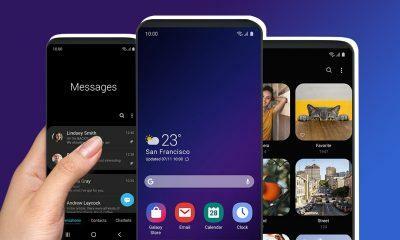 Samsung’s next big thing that’s the Galaxy S9 and the Galaxy S9 Plus is finally here, bringing a more refined version of the Galaxy S8 to the table, and thus putting an end to the rumors and leaks. 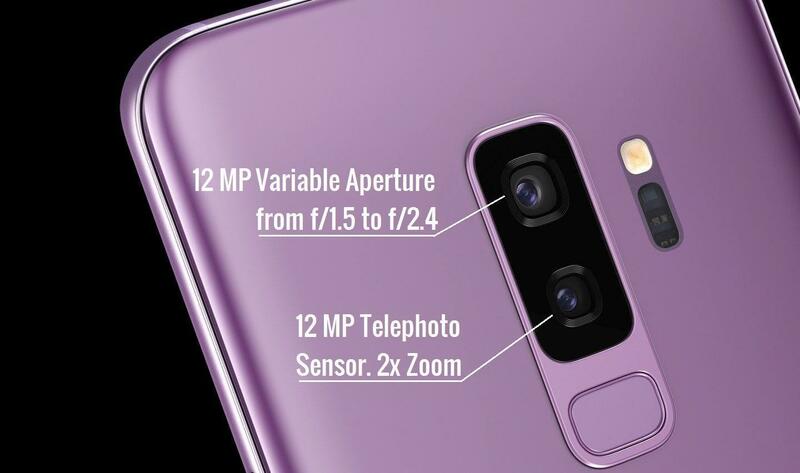 The most highlighting feature of the Samsung Galaxy S9 and especially the S9 Plus is the new set of cameras. The phones look the same on the front and on the rear we now have the fingerprint scanner being repositioned at a very reachable position. As far specs are concerned the rumors and leaks were 99% true, and we have the Snapdragon 845 and an Exynos 9 series variant in select regions. Paired with 4GB RAM on the standard variant and 6GB on the Plus model. 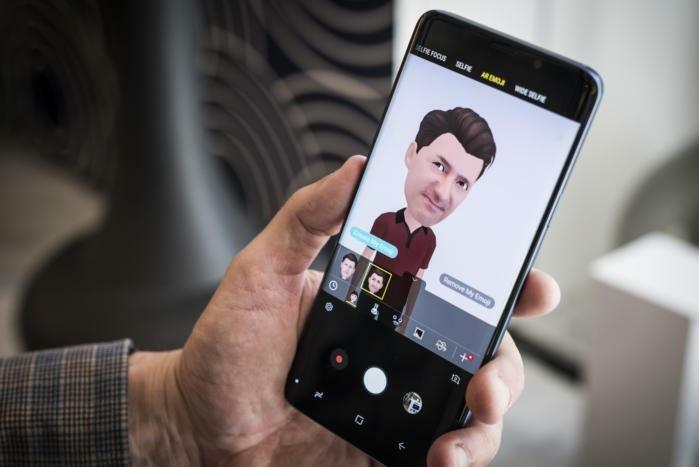 Other than that there is a new set of biometrics borrowed from the Galaxy Note 8, that’s the Iris scanning, and facial recognition is now also available on both these devices. Bixby is now more tightly integrated and now has comes with Bixby vision which could translate foreign languages, overlay AR stuff(AR Emojis) on things you don’t know and landmark detection as well. It can also put make-up on your face and show you links to buy it as well. The Camera: Best on any Smartphone? When it is low-light the camera will change the aperture to f/1.5 which will open it at the widest point, letting in more light. So, low-light photography is a major focus here. And when you don’t need that and want sharper images, it will change it to f/2.4. Both are 12 MP sensors, and one of them is a Telephoto lens which will let you zoom-in up to 2X without losing quality. Along with that Samsung Galaxy S9/S9 Plus now lets you shoot super slow-motion videos at a whopping 960 FPS, but the resolution takes a hit, and the recorded video comes out to be at 720p. 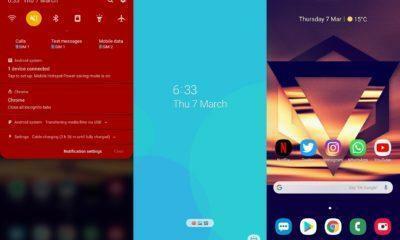 The Duo comes with Samsung Experience 9.0 based on Android Oreo 8.0, so you’re getting the latest software, but not as latest as the Google Pixel’s Oreo 8.1. Now as far as pricing is concerned the Galaxy S9 will start from $720(48K INR) and the Premium variant Galaxy S9 Plus runs for $849 for the top variant. Pre-Orders begin from 2nd March while shipping advents from 16th March. 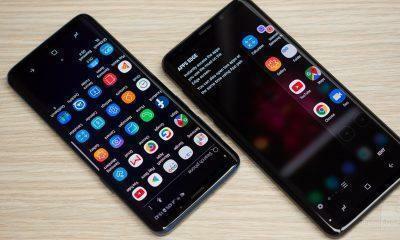 All major carriers will be having these phones along with mega-retailers like Amazon and BestBuy might also throw some deals.